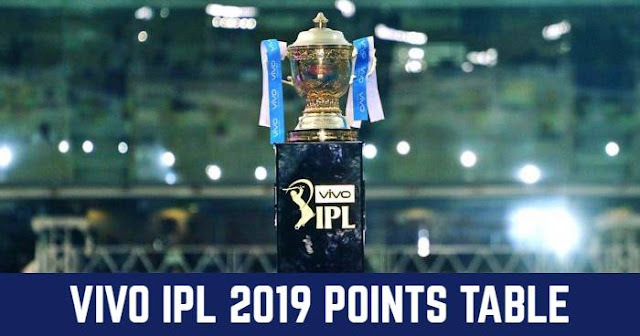 Chennai Super Kings (CSK) will take on Royal Challengers Bangalore (RCB) in the 12th match of the Indian Premier League - IPL 2019 on 31st march 2019 at M.A. Chidambaram Stadium, Chennai. As far as weather is concerned, the temperature will be around 30°C with humidity above 65% touching 75%. This pitch looks very dry and it might be helpful for the spinners. There is a small covering of grass but that is there to hold the wicket together. Dew might come in late. Chennai Super Kings will continue playing with its same winning combination. Rajasthan Royals are also likely to play with same playing XI despite some problems in bowling unit. 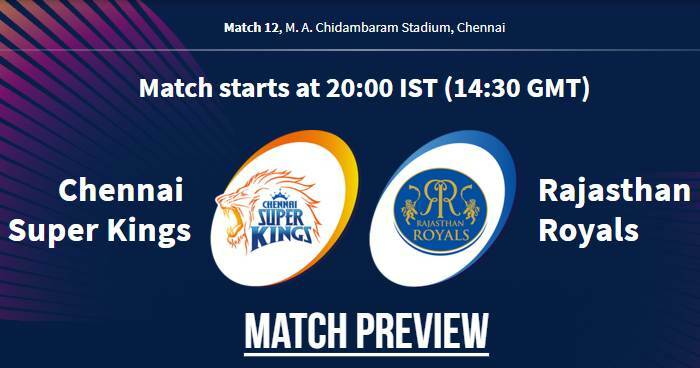 Chennai Super Kings (CSK) and Rajasthan Royals (RR) have played 19 matches against each other in Indian Premier League. Out of 19 encounters in IPL, Chennai Super Kings have won 12 times and Rajasthan Royals have won 7 matches. Chennai Super Kings and Rajasthan Royals have met 6 times at M.A. Chidambaram Stadium, Chennai; out of which last 5 matches are won by Chennai Super Kings and Rajasthan Royals only won the first match. The Rajasthan Royals have lost 7 of their last 9 matches outside Jaipur. The Chennai Super Kings have won 13 of their last 14 matches at the MA Chidambaram Stadium in Chennai. Shane Watson has scored a hundred against the Chennai Super Kings while playing for the Rajasthan Royals in 2013. In 2018, he did the reverse too – he scored a century for the Super Kings against the Rajasthan Royals. Suresh Raina is the leading run-getter against Rajasthan Royals in IPL having scored 569 runs in 19 matches against them.